Meet Our Summer 2018 Earth Law and Policy Fellows! CEJ is pleased to introduce our Summer 2018 Earth Law and Policy Fellows! 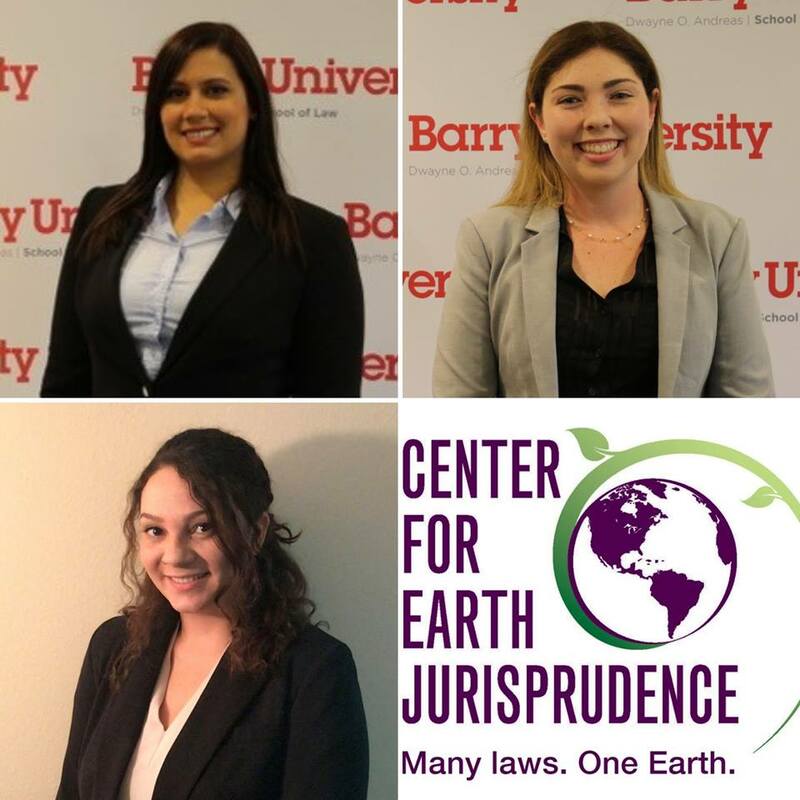 To learn more about these incredible Barry University School of Law students and our Fellowship program, head over to our Fellowship page. Older PostBecome an Earth Law and Policy Fellow Today!